This Friday will rock the city at Club 94 ! Looking for somewhere to party this Friday night in Belgrade, we have just the place for you to spend your evening, and this club will blow you right away. 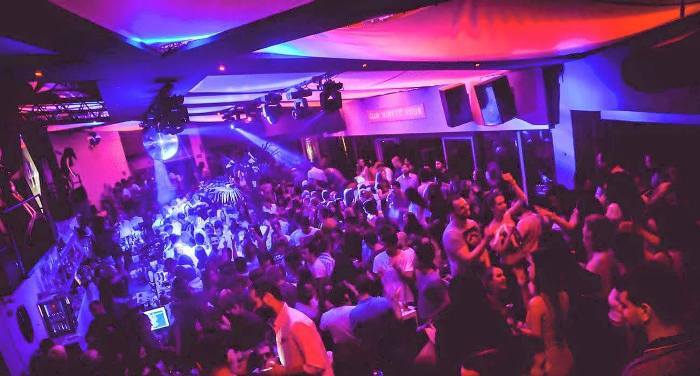 One of the top Belgrade summer clubs , Club 94 is still partying hard, this Friday night. Club 94 brings you Pure cream RnB and hip hop, you will be sure to find some of Belgrade’s hottest girls and guys, you can bump and grind the night away. So be sure to put your best dress on and head down to one of the only summer river clubs that is still open and partying. The atmosphere in the club is second to none and the cocktails will be flowing till the sunrises.